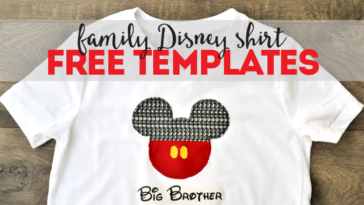 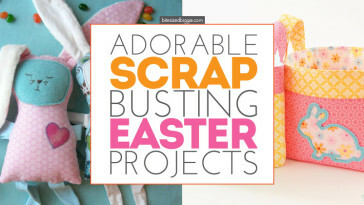 Get ready to get SCRAPBUSTING! 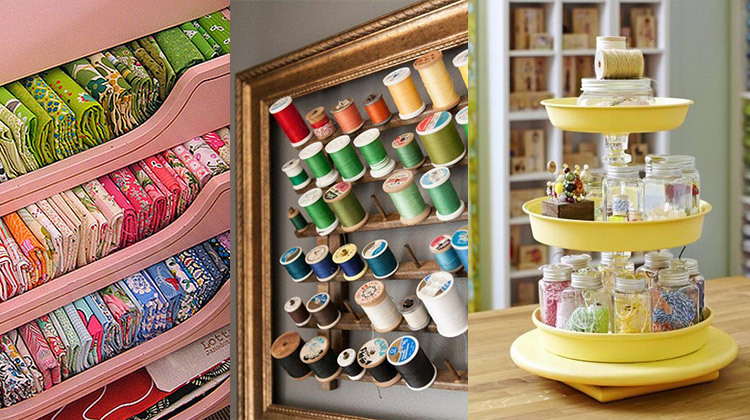 Is your fabric stash overflowing again? 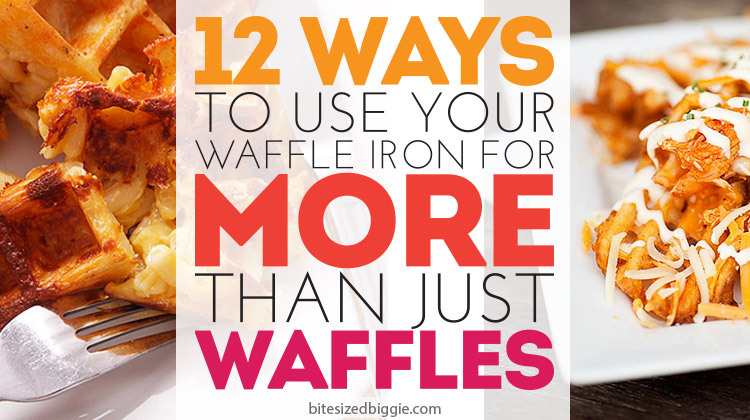 We COMPLETELY get it. 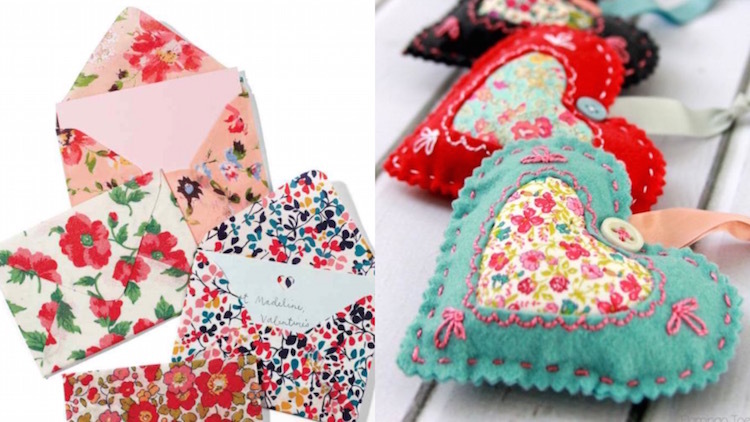 Saving those beautiful fabrics for scrap busting projects is what we do too. 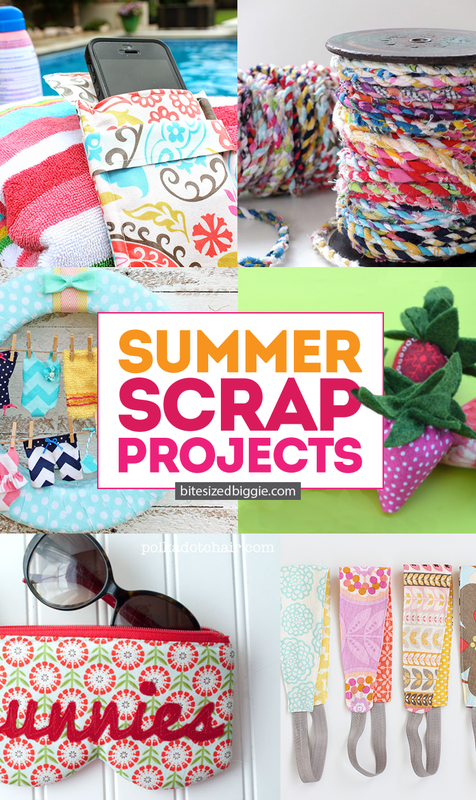 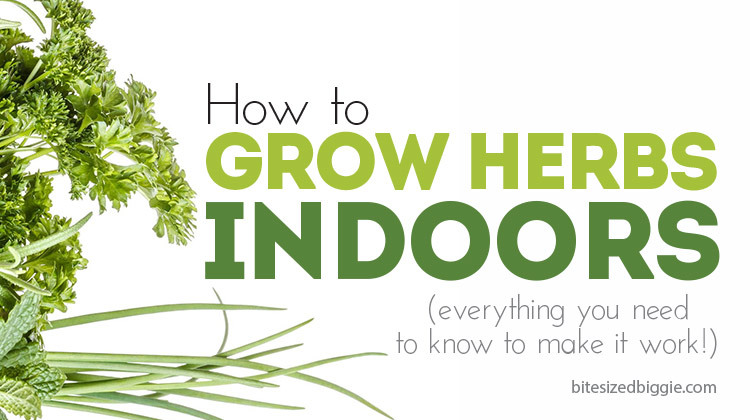 Time to take a look at these incredible projects and get going. 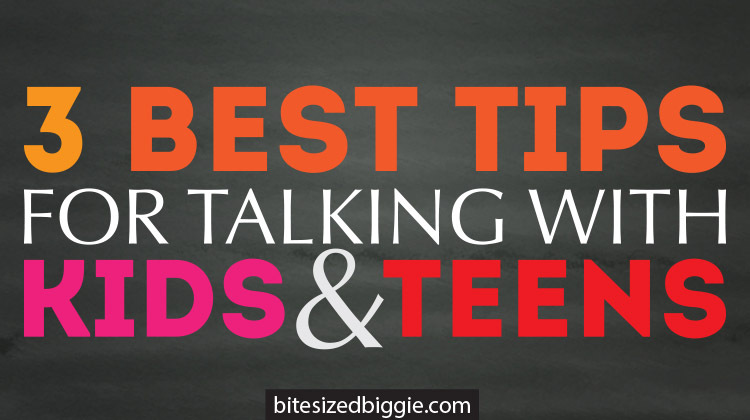 Some projects require larger pieces but most are small. 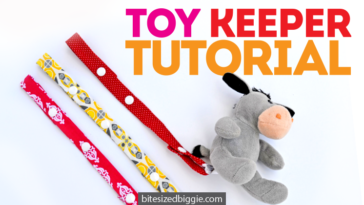 Go ahead and see how many you can make before the dog days of summer are behind us. 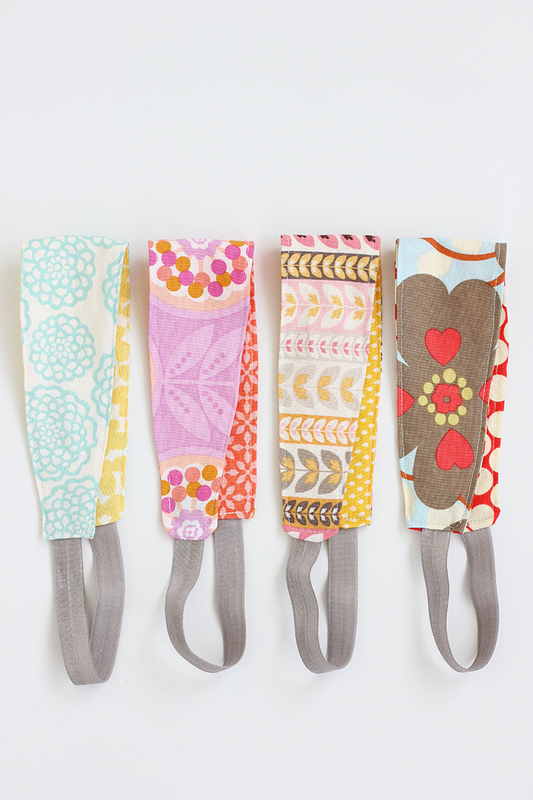 Whip up this reversible fabric headband and you’ll be ready for the beach, pool, or cookout this summer! 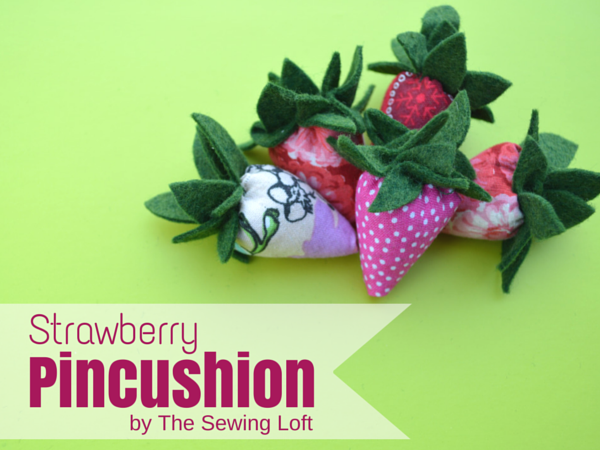 These sweet strawberry pincushions are perfect for those itty bitty scraps. 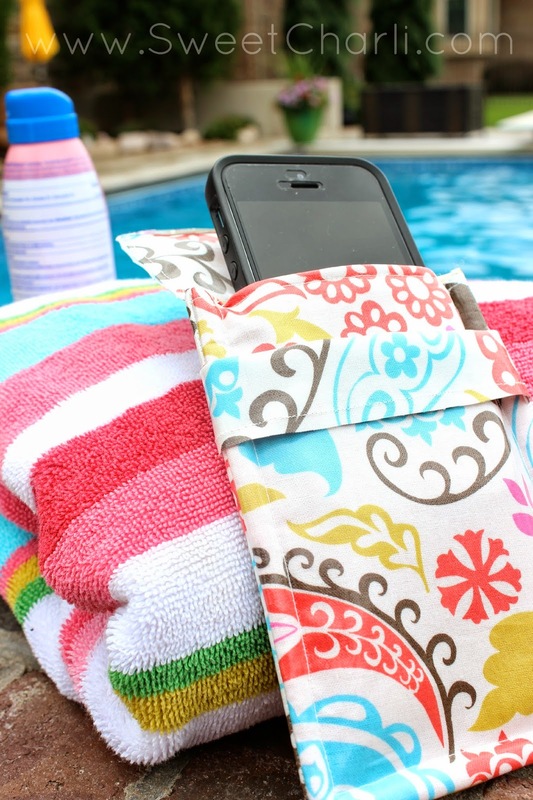 Protect your cell phone while at the pool or beach with this water resistant phone pouch. 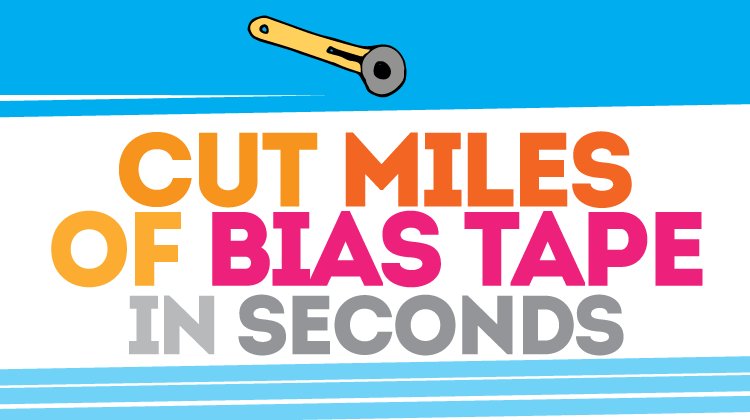 Are you taking a road trip this summer? 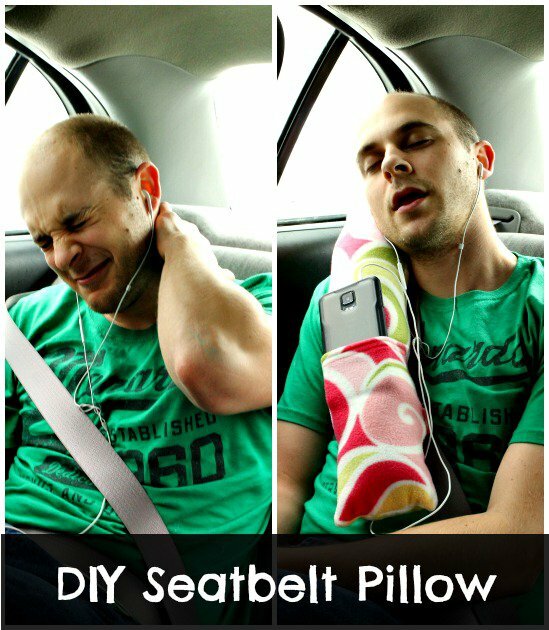 Make one of these comfortable road trip car pillows and make car napping WAY more comfortable. 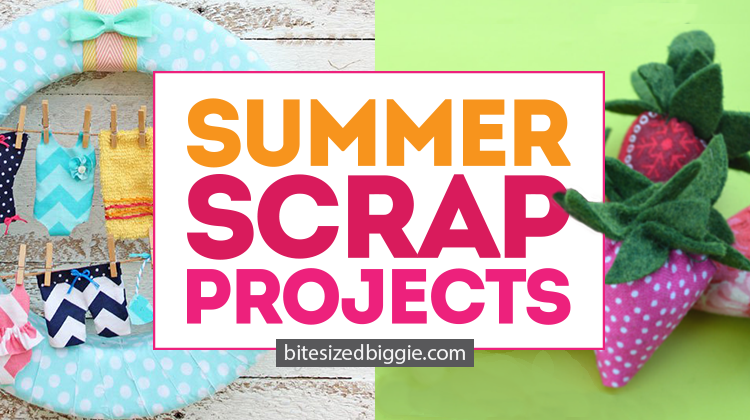 Use your larger scraps or piece together smaller ones to make this comfy pillow. 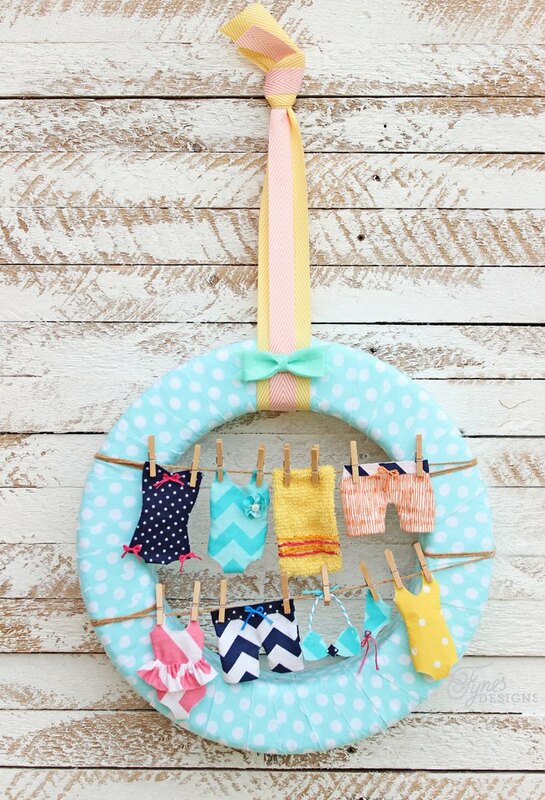 You’ll have the most adorable door in your neighborhood with this Swimsuits on a Clothesline summer wreath! 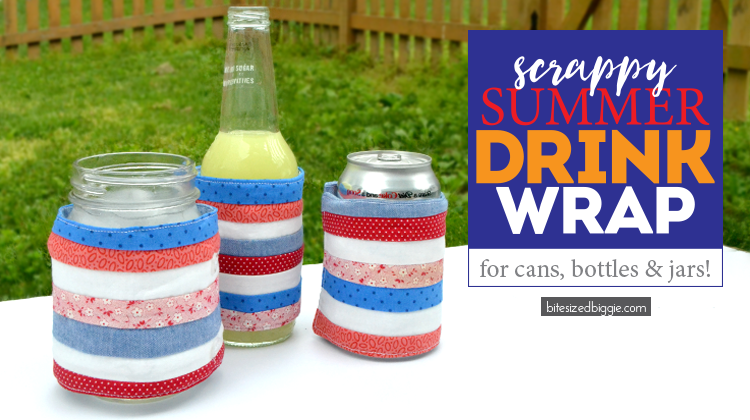 Give your summer drinks an adorable koozie. 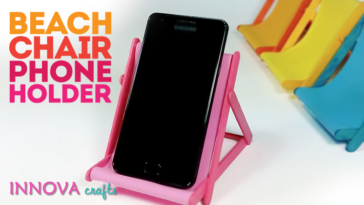 It’s adjustable to fit any beverage! 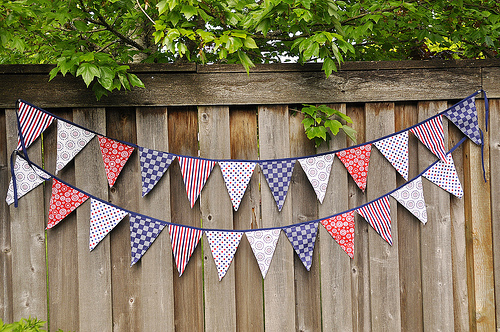 Make a fabric bunting to celebrate any summer occasion. 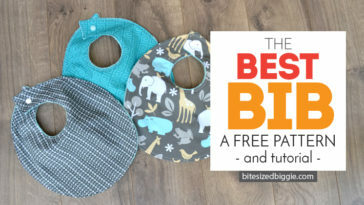 A party necessity! 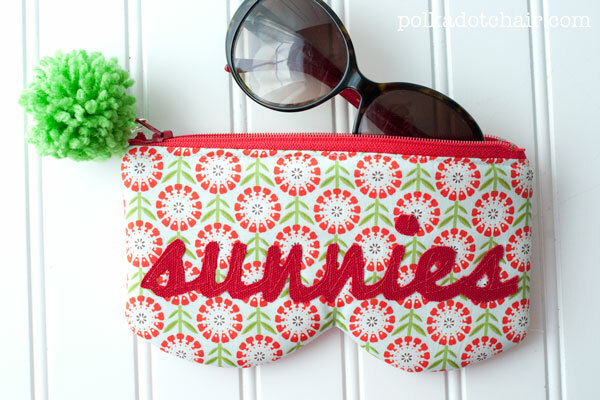 You’ll want to make your sunglasses a protective pouch with this sunglasses case sewing tutorial. 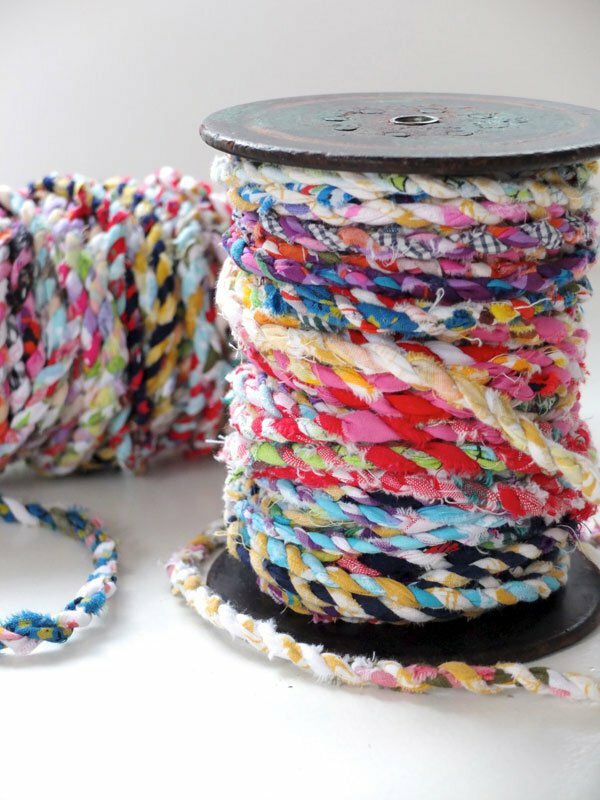 Isn’t this fabric twine adorable!? 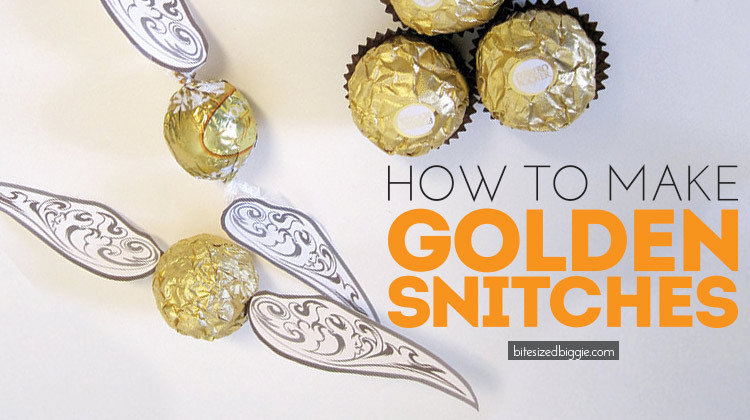 You can even twist this up while on a long road trip this summer. 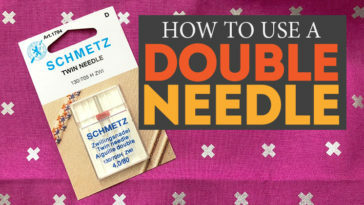 It’s perfect for tying around gift packages. 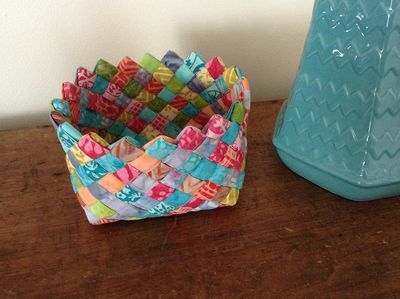 This woven fabric basket is so sweet and perfect to hold napkins, hair accessories, sewing supplies or even a sea shell collection. 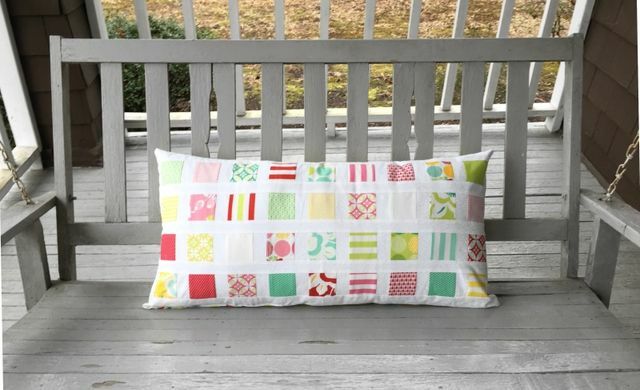 Your outdoor bench can be more comfy by making this Bench Pillow. 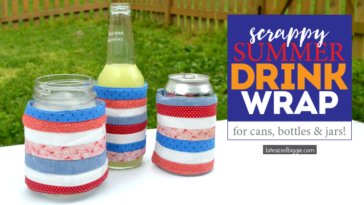 Are you inspired by patriotic holidays? 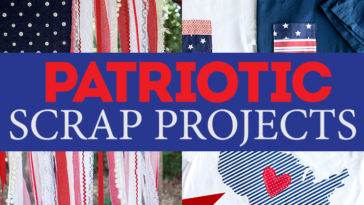 Don’t forget to check out Patriotic Scrap Projects today! 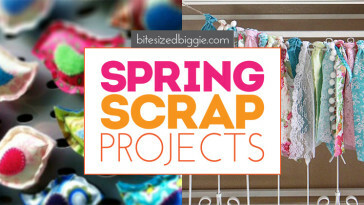 Your scrap bin will thank you.